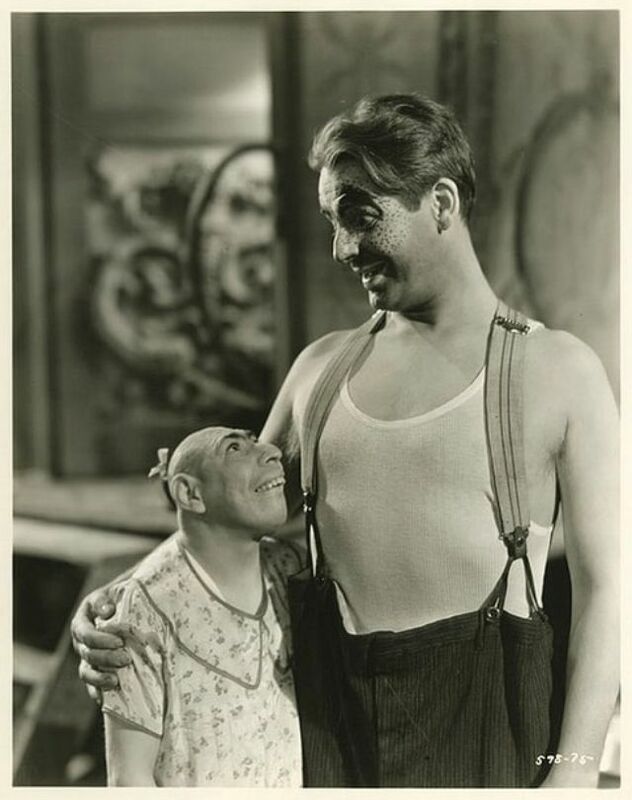 Freaks has earned its place in history as one of the all-time great cult films, though it wasn’t always beloved. 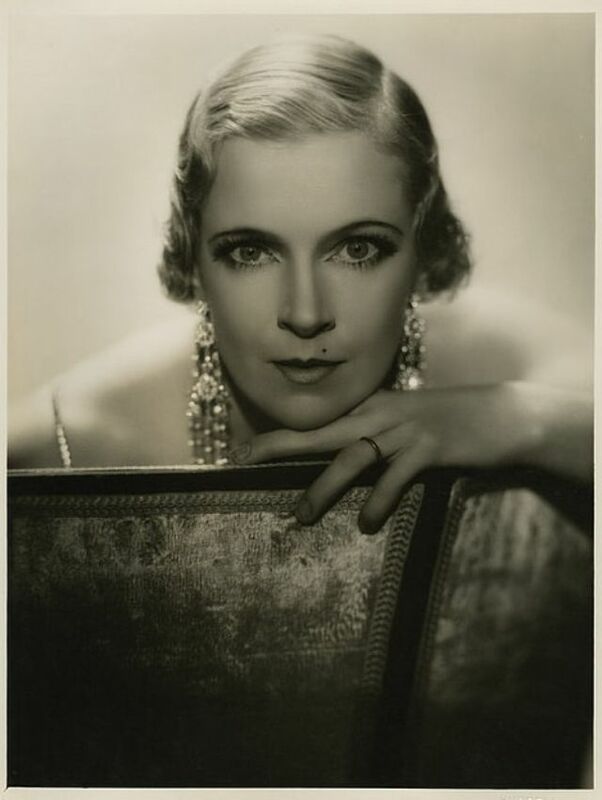 The film was reviled by both critics and audiences upon release in 1932. While it may have been seen as taboo at most had it been released within the past 10 or so years, its release in the early 20th century was met with horror and led to such a reaction that it was banned in the U.K. for 30 years and it was pulled before its domestic run was over, the only film from MGM to ever do so. 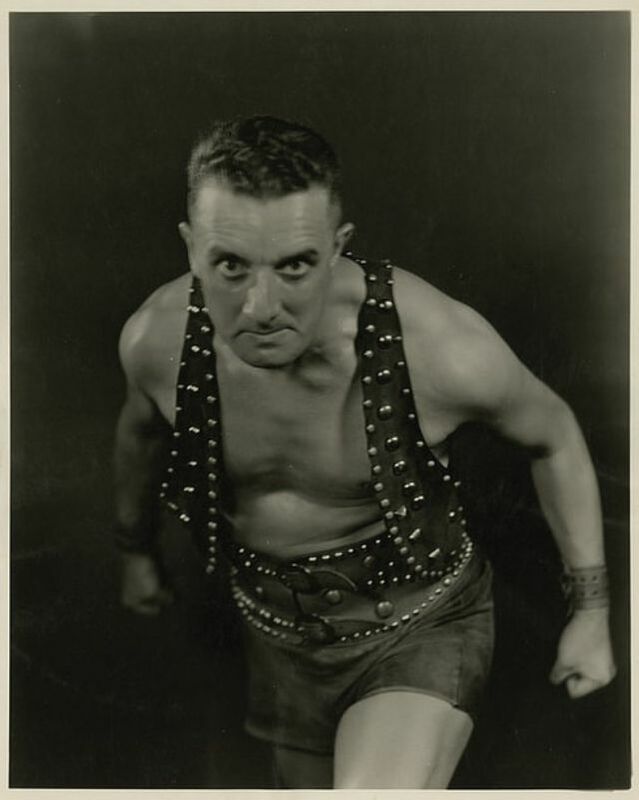 In fact, such was the outrage and disdain – as well as financial loss for the studio – that director Tod Browning, who directed the 1931 Dracula, would basically lose his career. 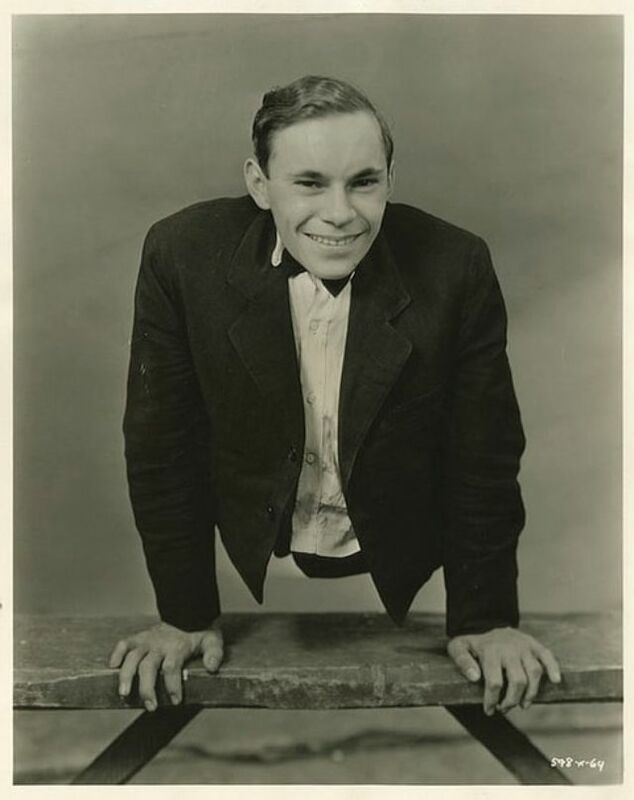 Whereas he was once making several films per year, he only made four more films over seven years after Freaks. While we expect the titular characters to be the monsters, it turns out that the opposite is true. 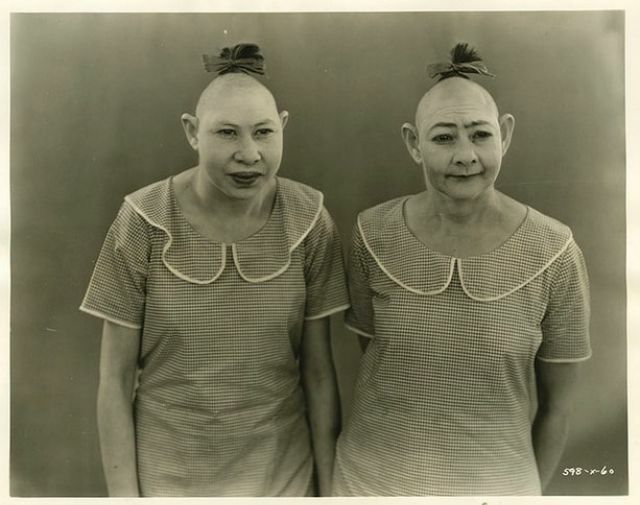 The freaks in the film are the ones who are wronged, who are vilified just for being different. This discrimination wasn’t just a response from audiences upon seeing the film, it began in production. 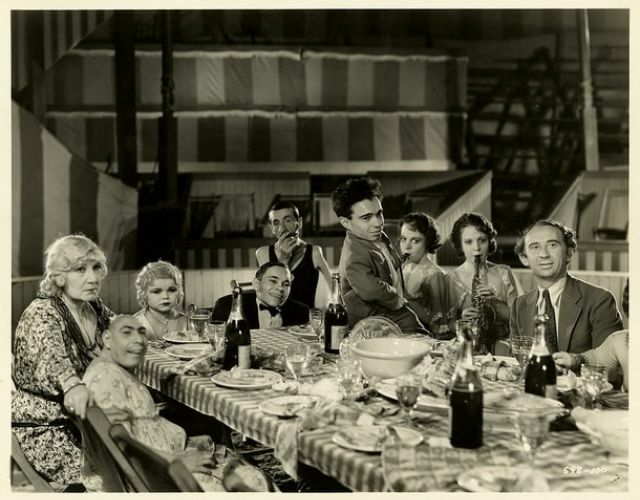 According to anecdotes, actors and studio folk would leave the cafeteria in disgust when the “freaks” would come in for their meals. Additionally, a woman threatened to sue the studio when she claimed that she suffered a miscarriage after participating in a test screening. Originally running around 90 minutes, the film was cut extensively and the original version has been lost, never to be found again. The final version that we are able to watch these days clocks in at just over an hour, which leaves people wondering what Browning’s original vision looked like. 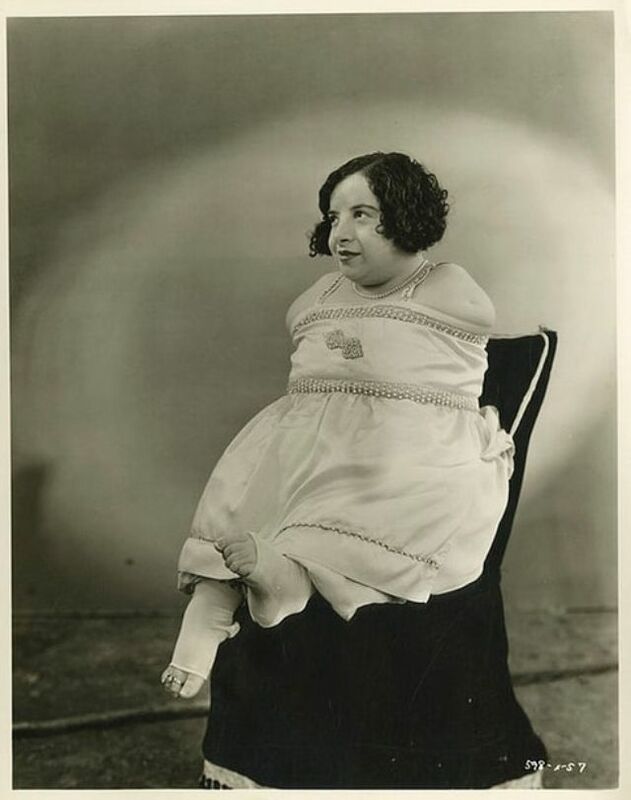 While we can’t see Freaks the way it was intended to be, there are some gorgeous cast portraits that show the stars of the film in stunning clarity which have been collected by Decaying Hollywood and presented for you below.